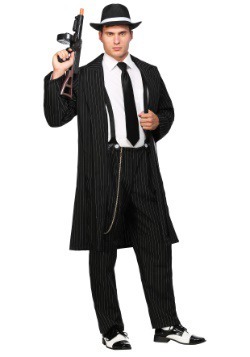 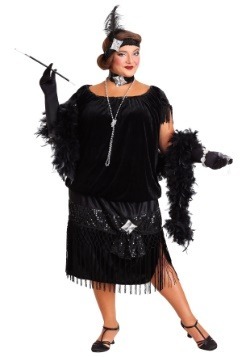 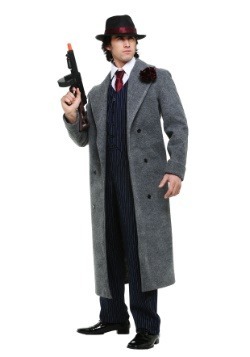 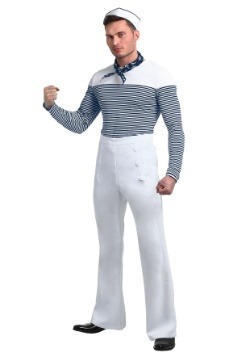 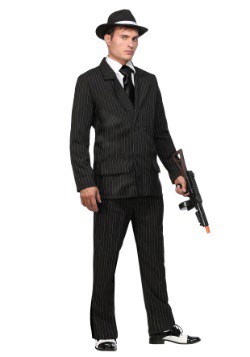 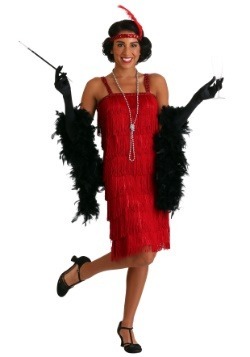 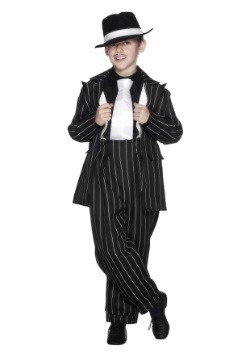 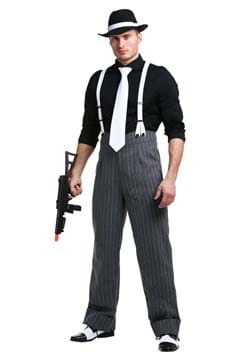 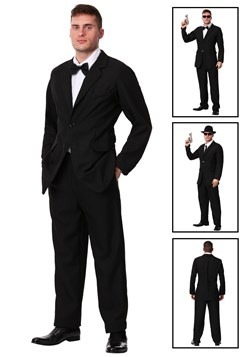 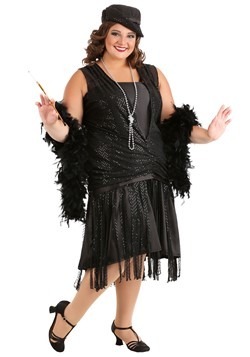 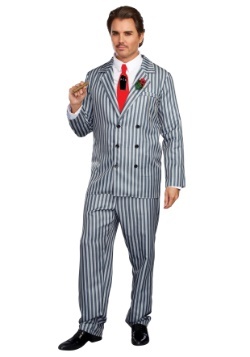 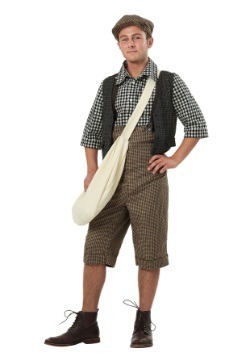 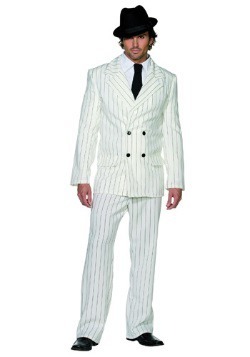 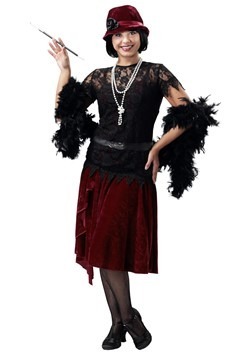 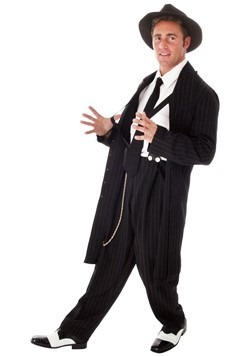 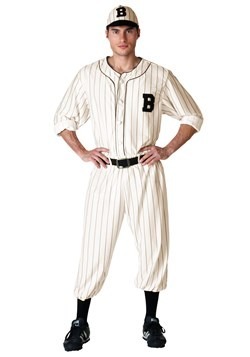 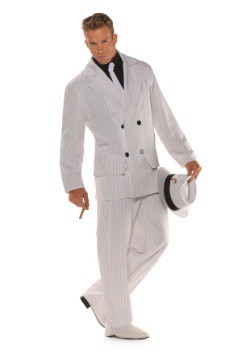 At HalloweenCostumes.com, your entire family can travel back in time to the roaring 20s or hip 50s. 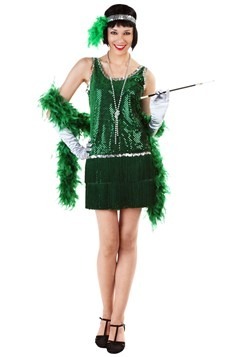 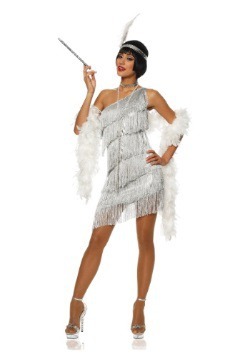 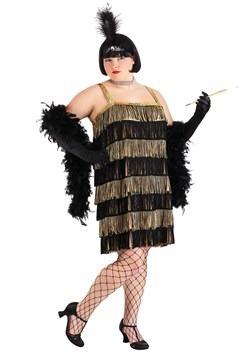 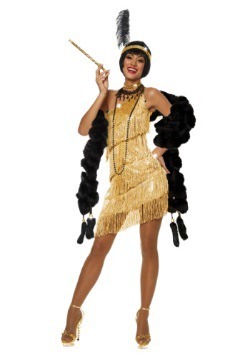 Look glamorous in our sequin and fringe flapper dresses offered in a variety of colors for both girls and women. 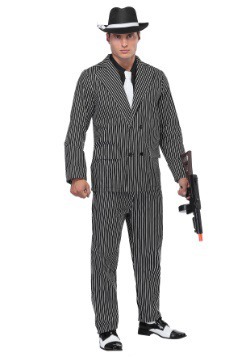 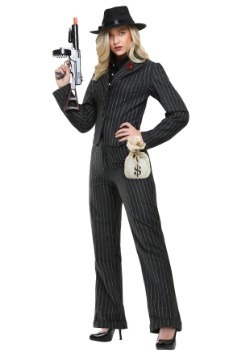 Or rule the streets and show them you mean business in our gangster suits. 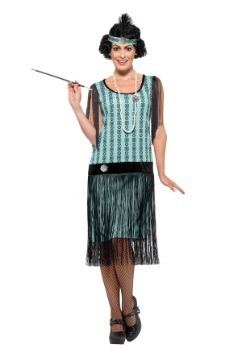 The 1920s not your style? 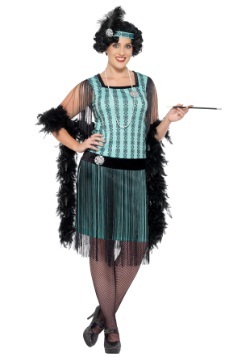 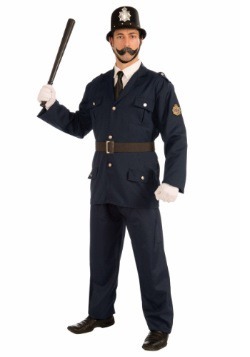 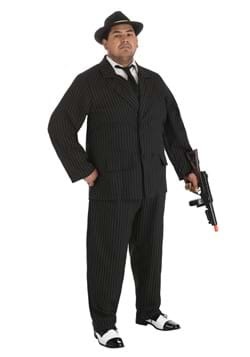 Check out our selection of 1950s costumes. 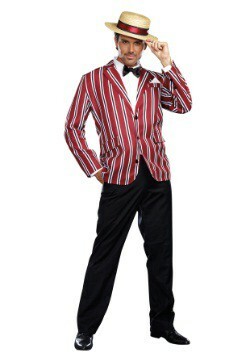 Whether you're an adult or child, you can head down to the sock hop in our poodle skirts or shake your hips in our Elvis Presley jumpsuits. 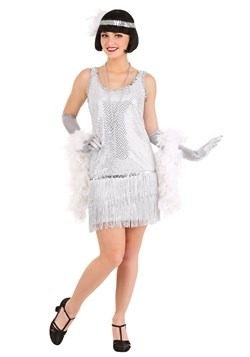 No matter which decade you choose, at Halloween Costumes.com we have all the matching accessories, from bright boas to saddle shoes, needed to make your costume a hit in the 21st century!